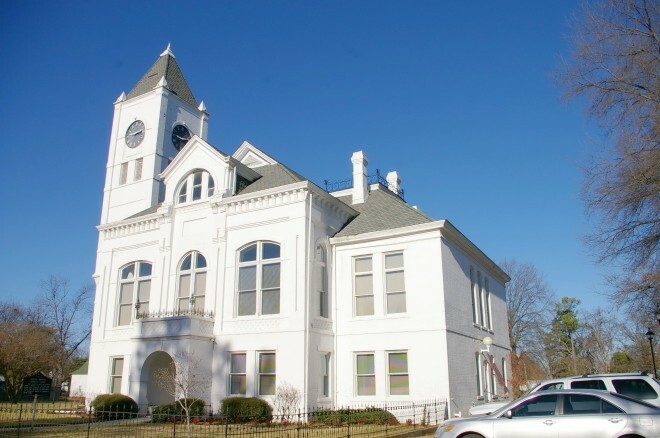 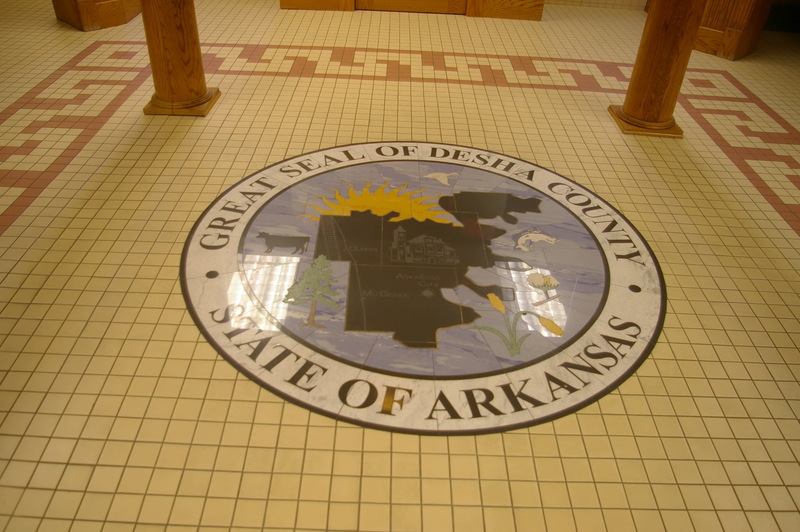 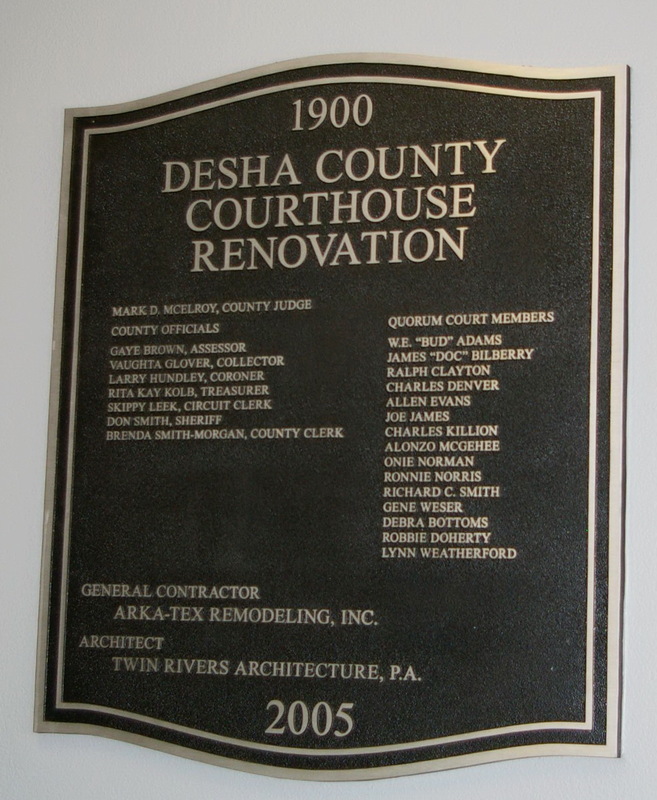 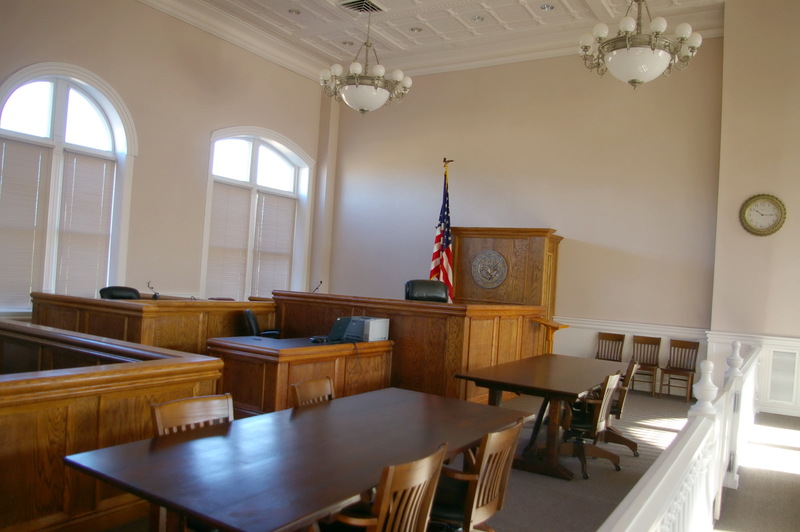 Desha County is named for Benjamin Desha, who was a soldier during the War of 1812. 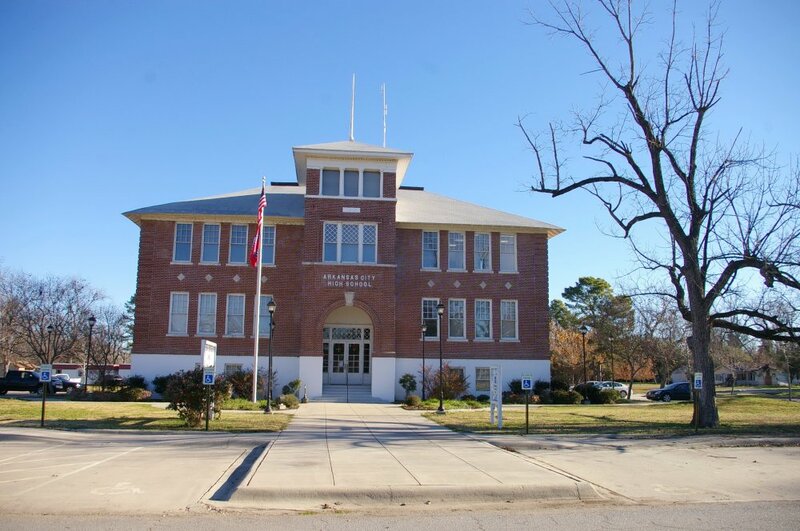 Description: The building faces southeast and is a two story white colored brick and wood structure. 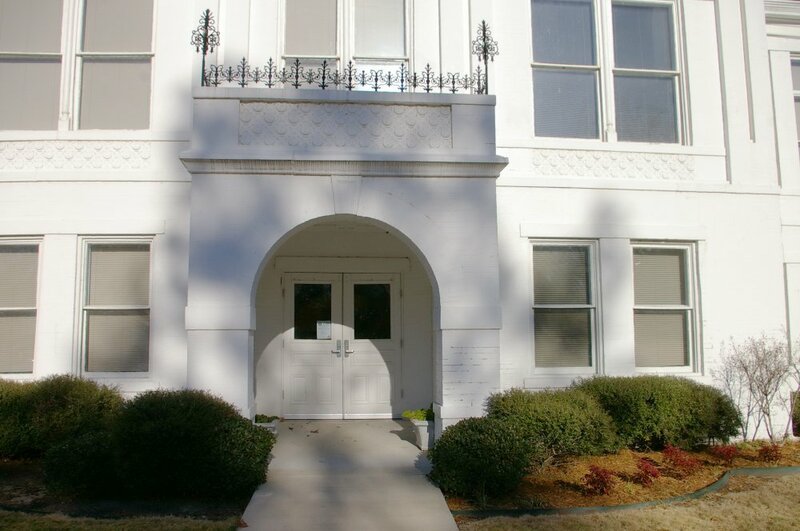 The southeast front has a small porch at the central entrance with large arch and railed balcony on the second story. 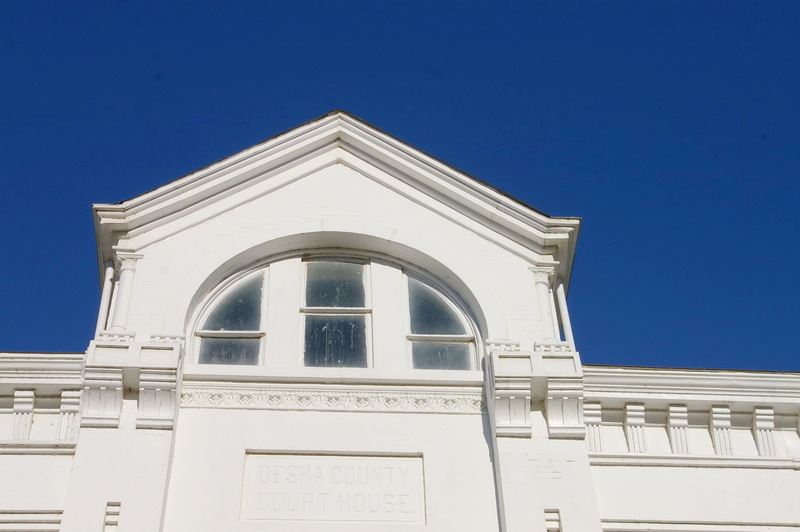 There are large arched windows on the second story. 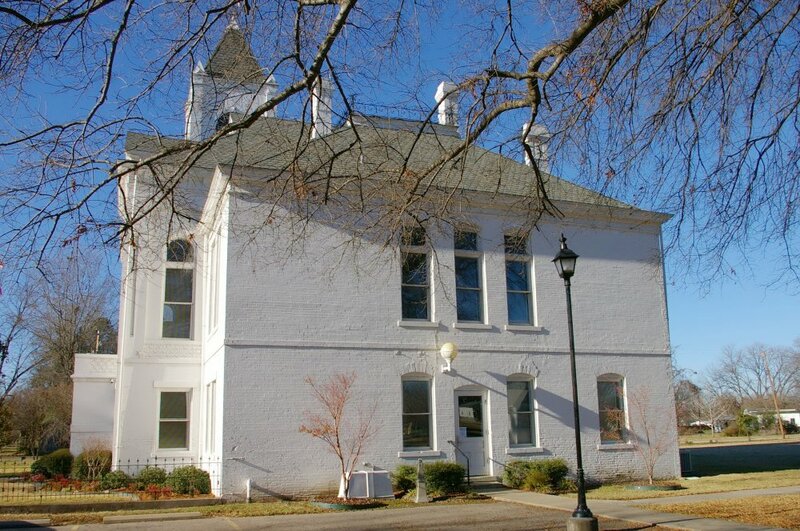 At the roof line is a large dormer with arched window. 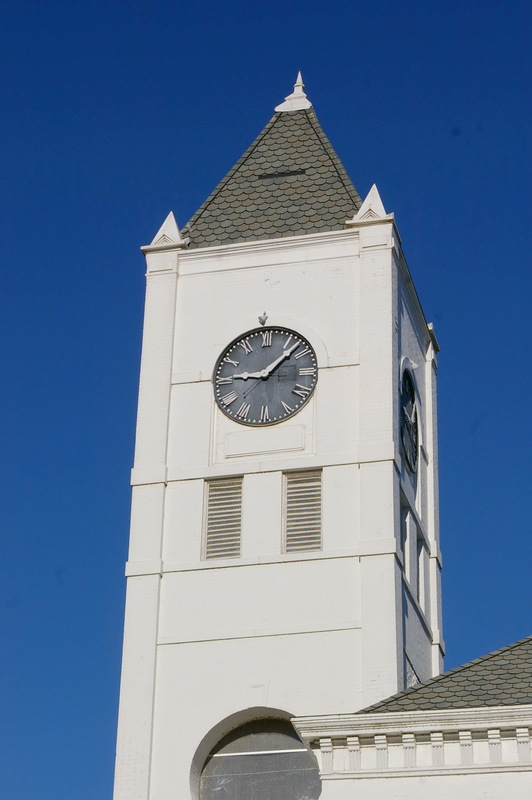 On the southwest corner is a high square clock tower with steep roof. On the northeast side is a recessed wing. 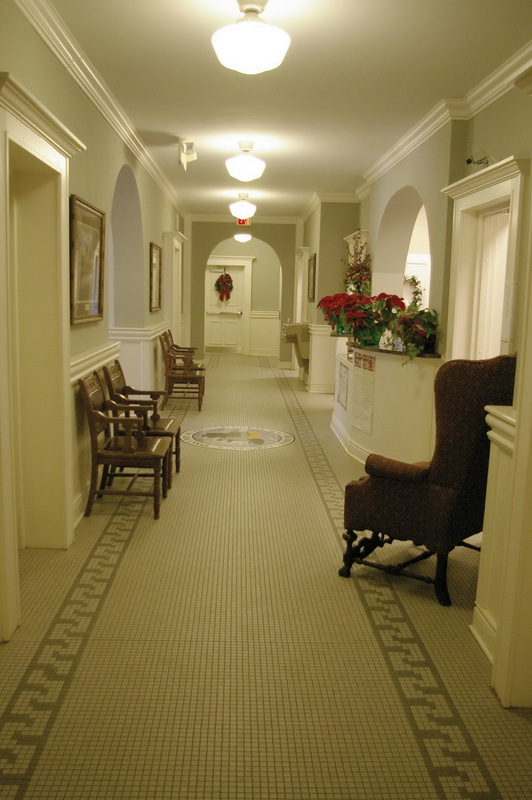 The building was renovated in 2005. 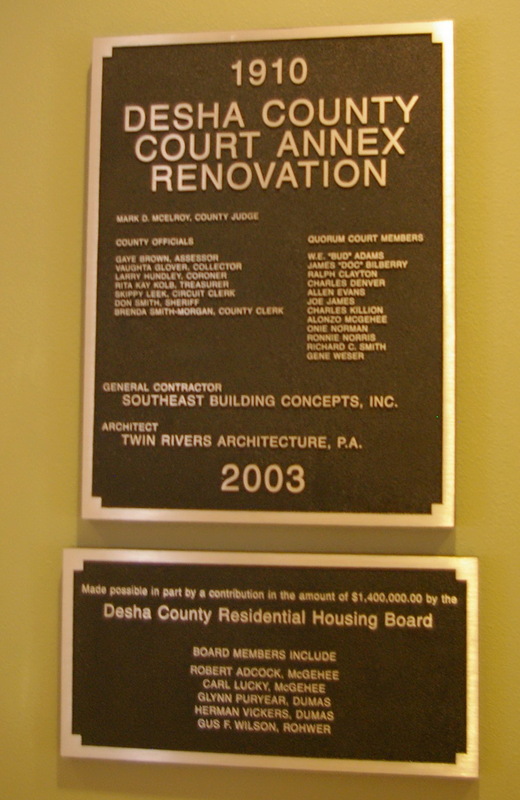 The architect was Twin Rivers Architecture and the contractor was Arka-Tex remodeling Inc. 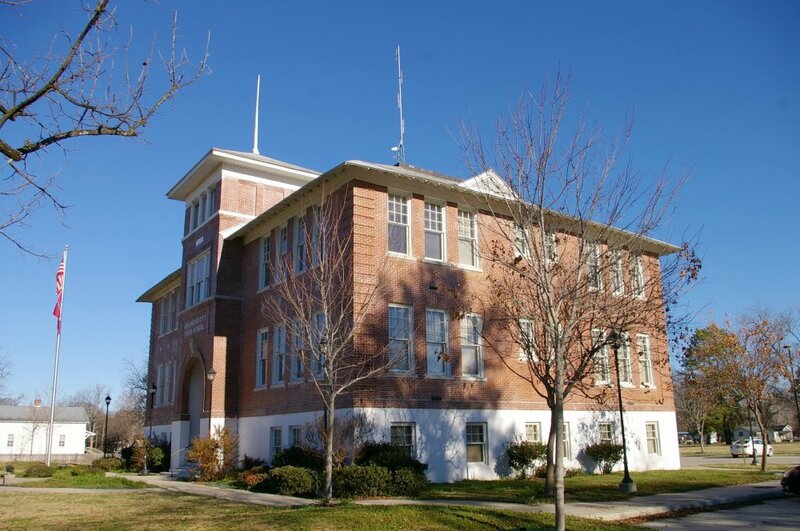 Description: The building faces southwest and is a two story red colored brick and concrete structure. 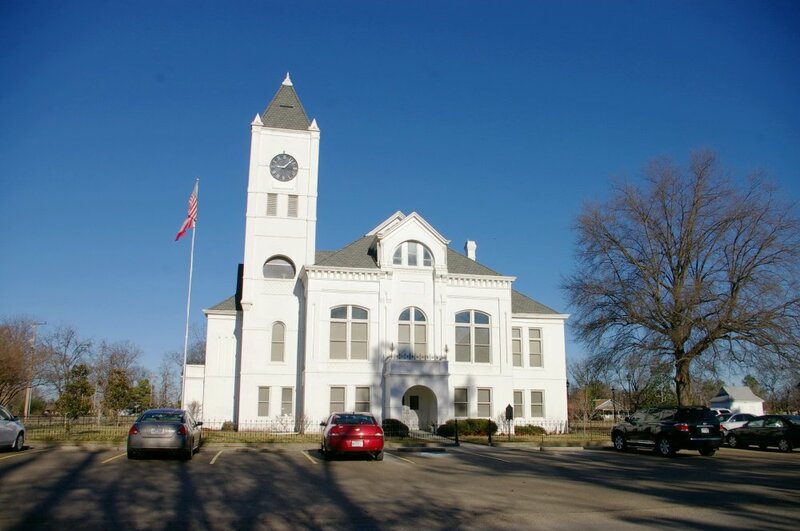 The southwest front has a large square central tower rising to a third story. The roof is hipped. 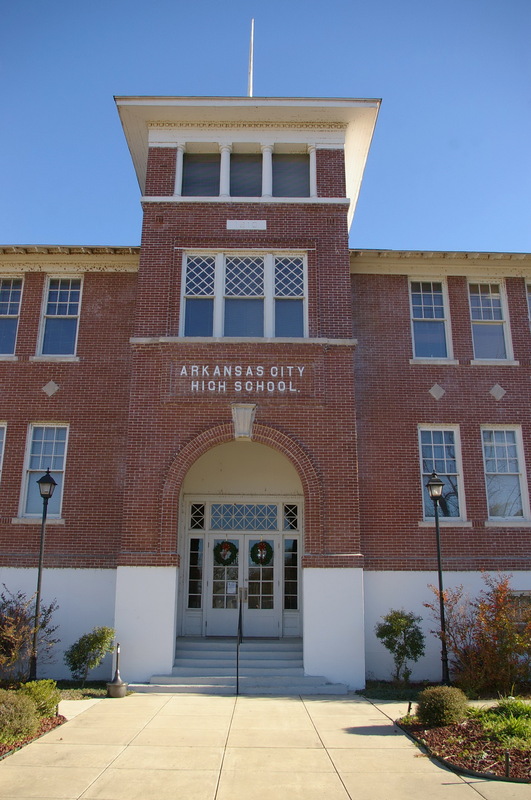 The building served as the Arkansas City High School and was converted in 2003. The architect was Twin Rivers Architecture and the contractor was Southwest Building Concepts, Inc.